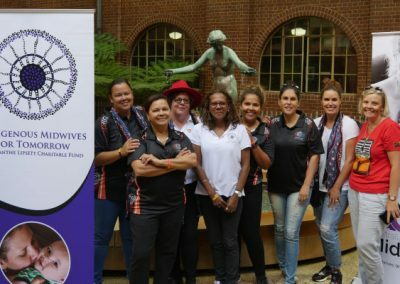 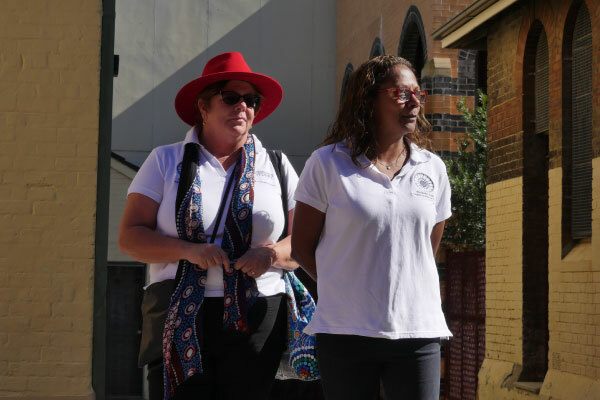 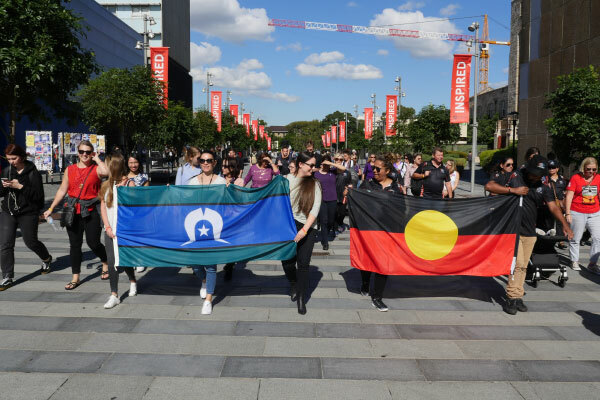 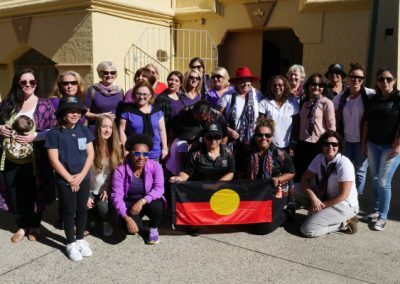 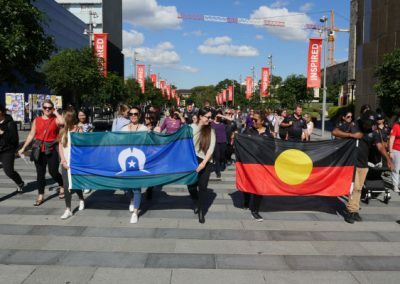 This year’s “Walk with Midwives” set off from the Redfern Aboriginal Medical Service and ended at the University of Sydney’s National Centre for Cultural Competence. 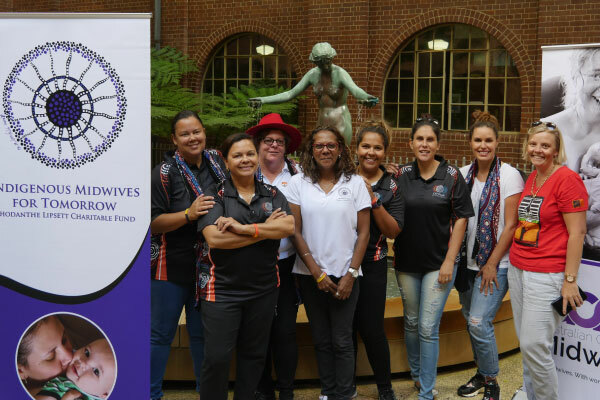 There was a great turn out for the walk and eight Indigenous Midwives participated including two RLIMCF Board Members, Donna Hartz and Leona McGrath. 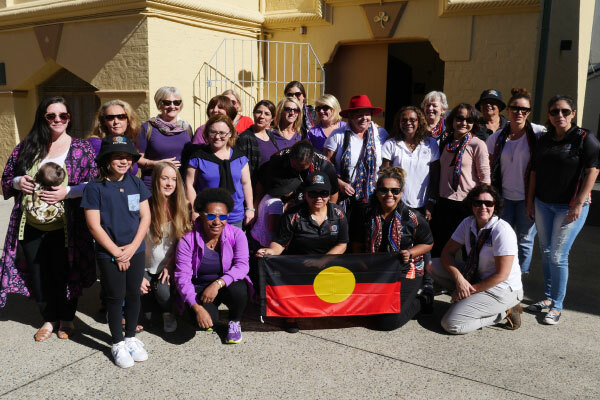 All money raised for the walk will be donated to the Rhodanthe Lipsett Indigenous Midwifery Charitable Fund.